Cold, refreshing, coffee over ice! 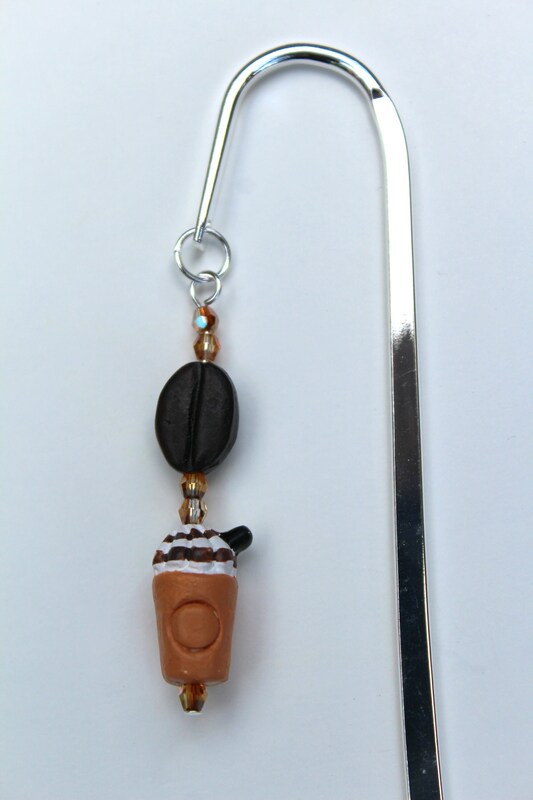 This novelty bookmark is perfect for that iced coffee or Latte lover in your life! 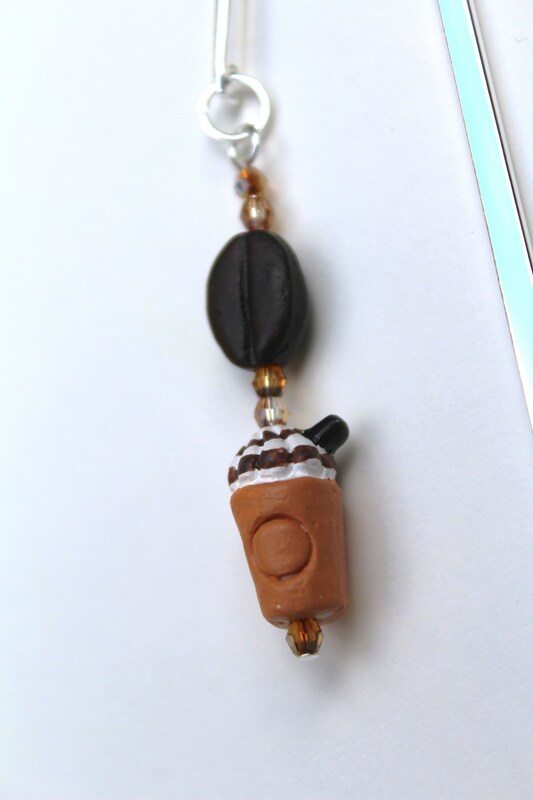 This adorable 14mm hand painted ceramic Latte will look great hanging from that favorite book you're reading. It will remind you to totally relax with a good book and an iced drink! Perfect for a book reader, a teacher, a friend...or yourself! Consider combining this with a coffee shop gift card to make your gift a little more thoughtful and personable. 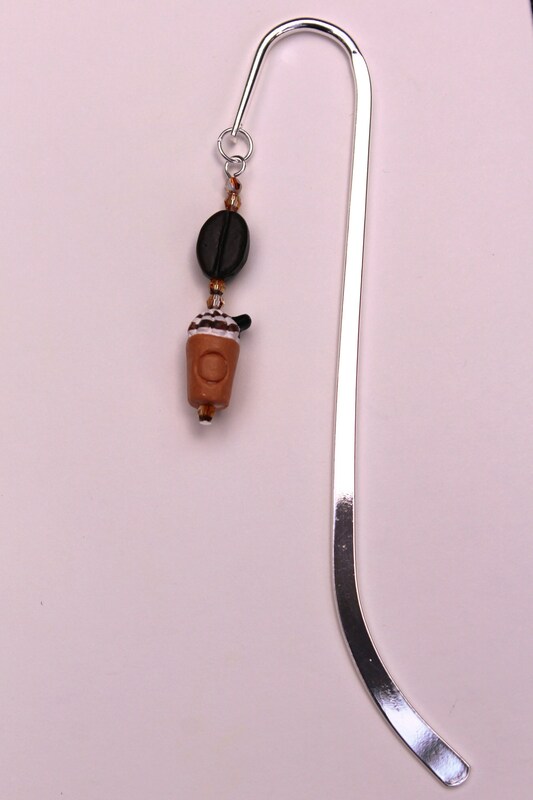 This bookmark is an original design created and handmade by Michele of MichelesAManoDesigns.